Recent Graduates: Where Are They Now? | Colorado Mesa Univ. Recent Graduates: Where Are They Now? Katie Goddeyne (Guh-deen) is the Information & Communication Manager for Mesa County Public Health (MCPH). In her current role, Goddeyne is responsible for media relations, marketing, social media, internal communication and website design and updates. She creates all commercial copy and press releases that come from MCPH and she coordinates or gives interviews on health topics. 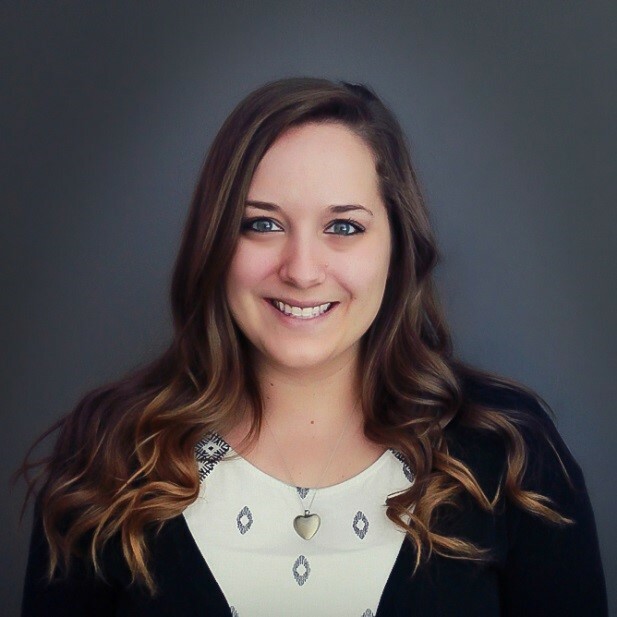 She is responsible for developing and implementing media campaigns that complement her agency’s brand in a way that engages Mesa County residents. Goddeyne worked in newspaper for two and a half years before transitioning into the world of public relations in 2015. Goddeyne followed her family to Grand Junction in 2008 after spending three semesters at a university in Michigan, her home-state. She quickly fell in love with CMU’s campus and familial vibe – particularly so with the Mass Communication program and its professors and students. She graduated in 2012 with a degree in Mass Communication with an emphasis in Journalism and Broadcasting. During her time at CMU, Goddeyne honed her skills via KMSA 91.3 and The Criterion. 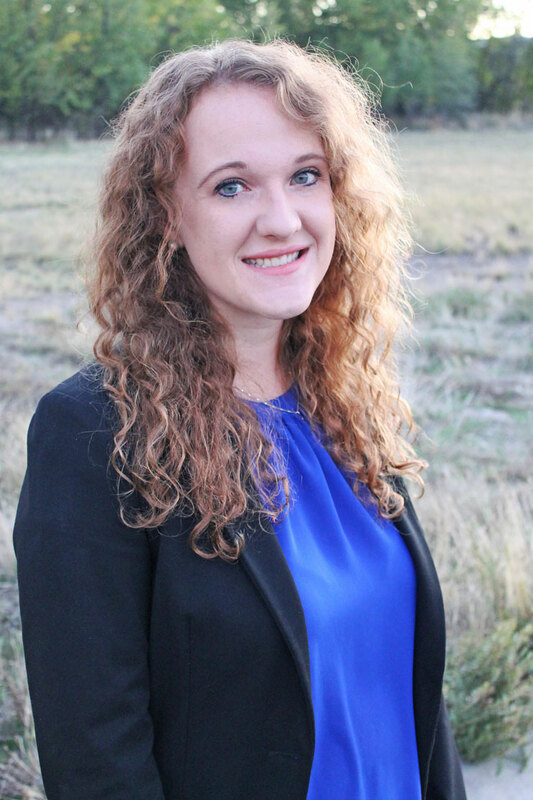 She completed her internship with the Fruita Times following graduation and was hired on during that time. Goddeyne suggests that students begin networking with the local communication community as soon as possible. “The public information officers in your area can help set you up with internships, learning experiences and job opportunities. Get to know them – they want to see this profession continue to grow and they are interested in your fresh perspective. 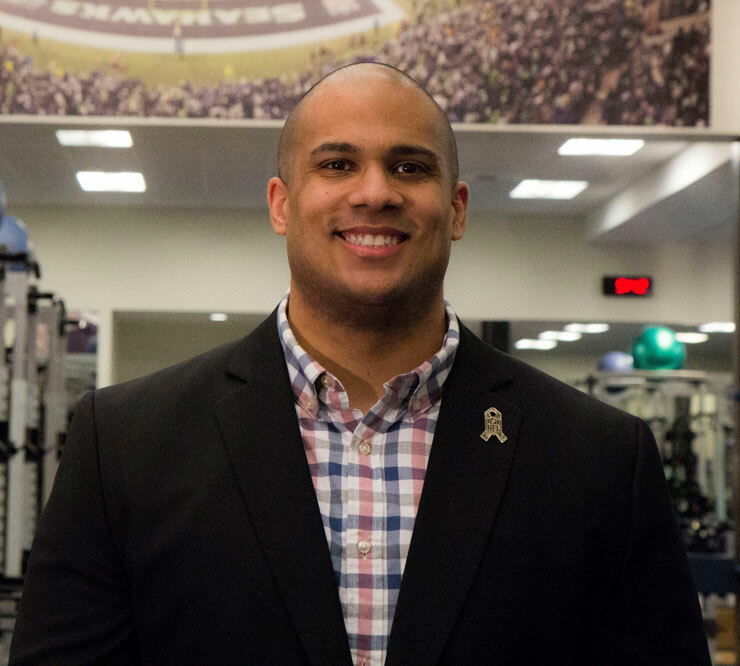 Dom Lewis is the Social Media Producer for the Seattle Seahawks of the National Football League. In his current role, he is the voice of the organization on social media platforms. As the Social Media Producer, he creates content for Seahawks social media, is responsible for the brand voice and copywriting, analyzes trends within the social community and strategically provides topical, engaging, and newsworthy content to their followers. Before he landed in Seattle, Lewis spent two years as the Social Media Community Manager for US Nike Football. Enticed by a football scholarship, Lewis came to CMU from his hometown of Salt Lake City, UT. In May of 2013, Lewis earned a degree in Mass Communication with an emphasis in Broadcasting and Journalism. During his time at CMU, Lewis focused on developing his writing and video editing skills and was involved with CMU-TV. Lewis also completed internships with KKCO 11 News in Grand Junction and the US Olympic Committee in Colorado Springs. Lewis highly advises that students apply for multiple internships during their time in school. “These are golden opportunities to get hands-on training in a professional setting that you can’t get in the classroom.” He also suggests that students focus on networking during their time at CMU to gain knowledge and help build professional relationships in the field. Cloie Sandlin is the editor for BEACON Senior News (Pendant Publishing) in Grand Junction. She oversees production of the company’s publications and manages a team of writers, photographers and designers to generate content that informs and inspires BEACON readers and promotes the brand in print, digitally and in the community. She writes and edits copy for articles, advertisements, marketing materials and press releases and serves as the point of contact for readers and the media. She has also sold advertising for the Student Super-Saver and worked in the advertising department for Outdoor Sportsman Group in Denver. Sandlin attended high school in the Grand Valley, so applying to CMU was a no-brainer. Although she enjoyed her tenure as news editor for her high school newspaper, she decided to major in English-Creative Writing. After a year, she desired a more hands-on approach to writing and realized that working in the media was her calling after all. She graduated in 2012 with a degree in Mass Communication with an emphasis in Public Relations and Advertising and a minor in Business Administration. After her freshman year, she joined Pendant Publishing as an advertising sales intern for The Student Super-Saver and honed her writing and editorial skills as news editor of The Criterion. Sandlin encourages students to get real-world experience now. Keep an open mind when applying for jobs—your dream job may not be what you’d expect. Even if it isn’t your dream, chances are you still learned something valuable. Don’t be afraid to freelance. 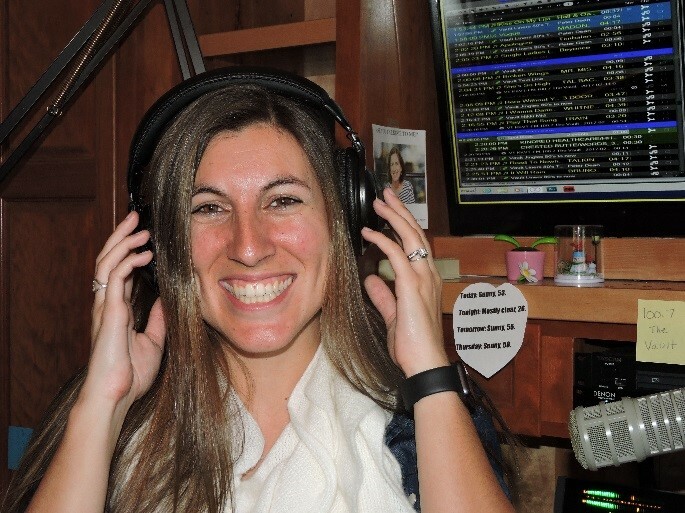 Nicole Stinnett is a DJ for 92.3 The Moose and 103.9 The Planet. She is also the Music Director for Moose and is on the digital team for MBC Grand Broadcasting (MBC). In her current roles, she helps with station events, interacts with listeners, researches music and current events, and creates web content for the eight stations associated with MBC. Before landing her role with MBC, she worked part time at a few different radio stations. Stinnett grew up in Grand Junction, CO and planned to fulfill her general education requirements at CMU before transferring elsewhere. She fell in love with the Mass Communication department because of the hands-on learning, professors, and small class sizes and decided to stay. During her time at CMU, Stinnett wrote for the Criterion, hosted a few shows on KMSA, and was vice president for the PR Club. Stinnett also interned at KKCO 11 News, March of Dimes, and MBC. Through her internships and extracurricular activities, she was able to narrow down her career path and focus more on radio broadcasting. She graduated in 2013 with a Mass Communication degree, emphasis in Broadcasting. Stinnett recommends applying to several internships during college and not stopping after the required hours are met, even if they’re unpaid. Internships are a great opportunity to apply what is being learned in school and make valuable connections in the media world.